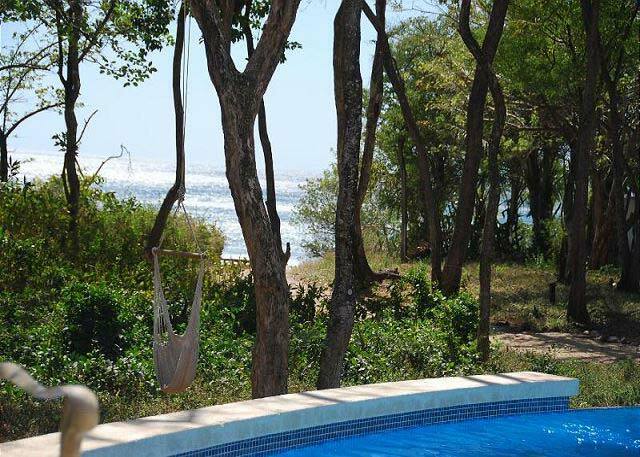 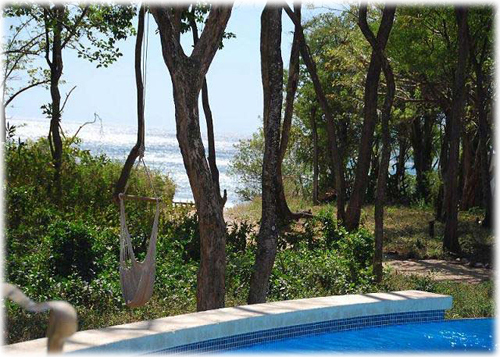 Resting beachfront on Playa Langosta and bordered by a natural forest, this 9 bedroom home offers all the comforts of home. 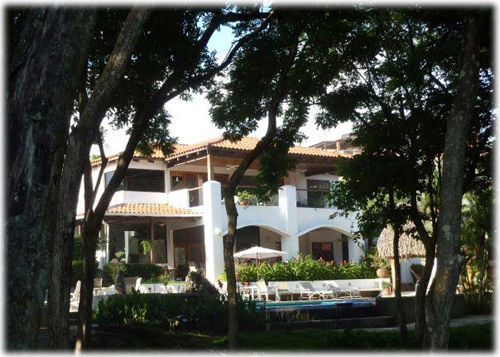 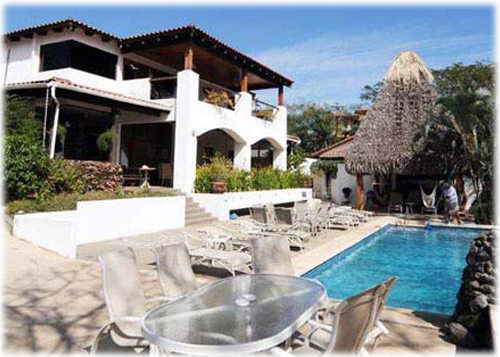 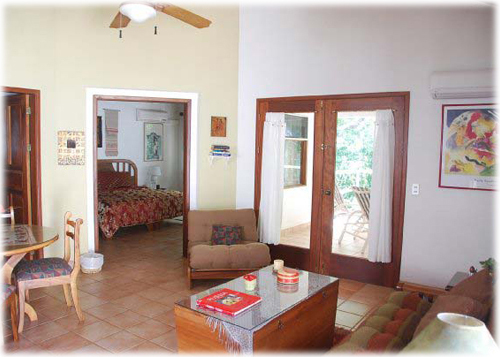 An eclectic decor with large outdoor pool and rancho area, it provides a one of a kind vacation experience. 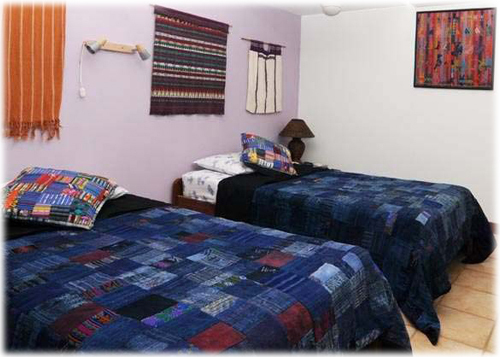 Great for large groups, like family reunions, weddings or corporate retreats. 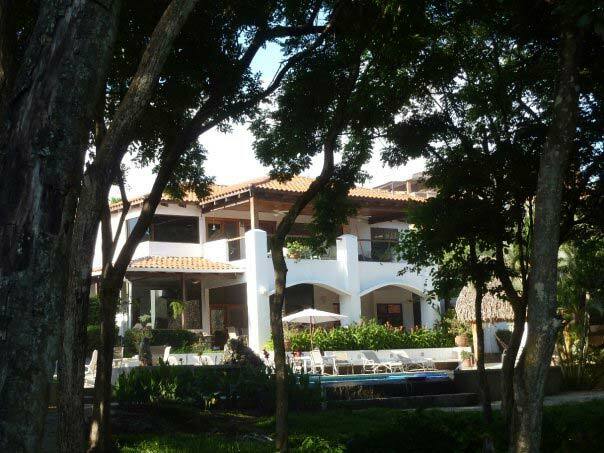 The home is only minutes to Tamarindo center, putting dining options, tours and activities, shopping and professional services right at your fingertips. 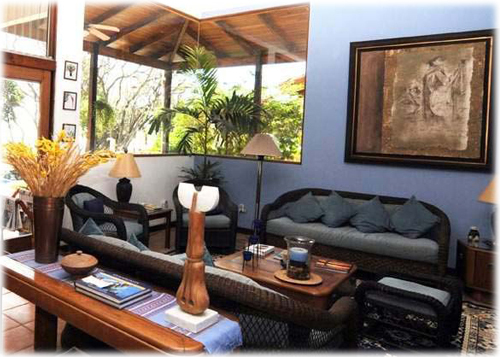 The home enjoys sunset views, sounds of the crashing waves and visiting wildlife. 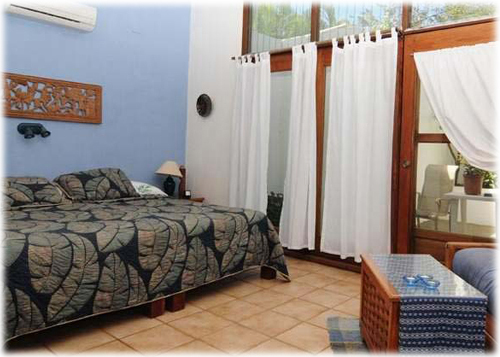 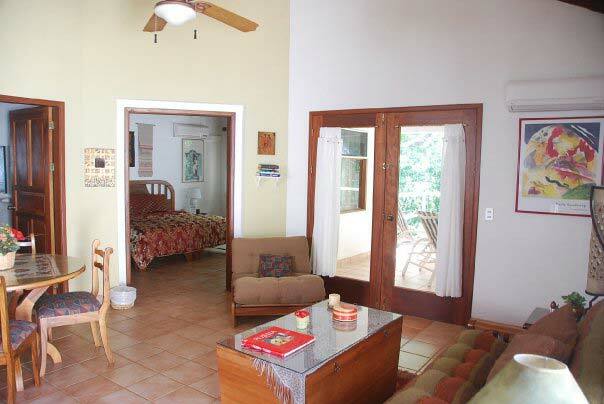 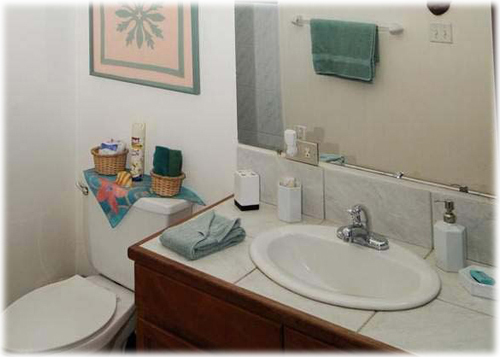 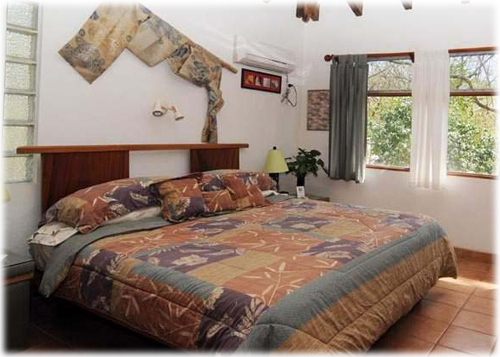 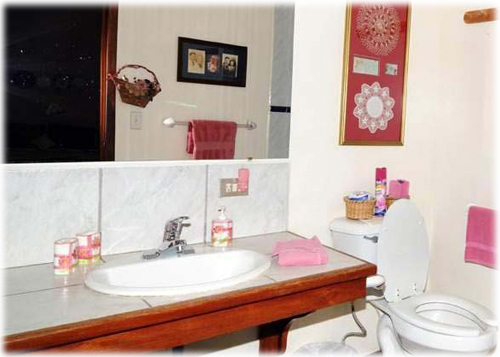 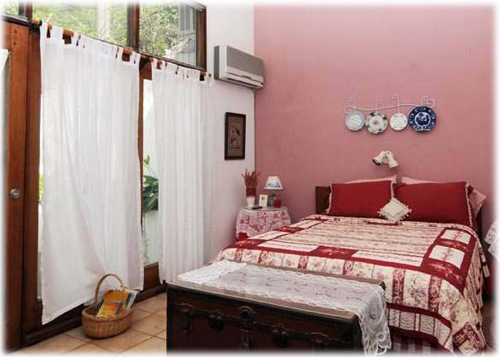 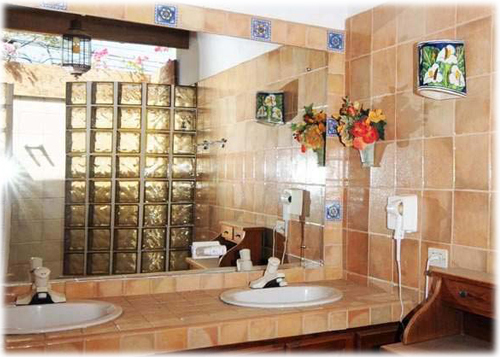 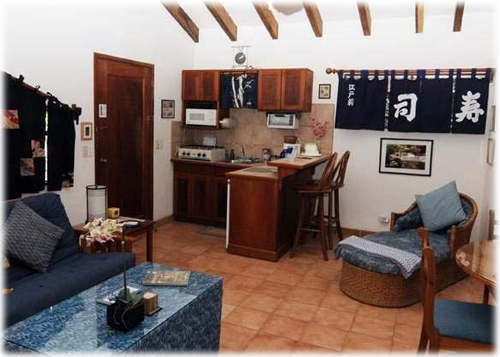 Each bedroom is equipped with air conditioning, a private bathroom and balcony.